BibleGateway is a free site that offers the Complete Jewish Bible (CJB) and the New Revised Standard Bible (NRSV) that we use at Beit Lechem. See the CJB and NRSV side by side here. Bible Gateway also has an app for your phone and audio Bibles for download. For a small monthly fee, you can get access to several dictionaries and reference books that would cost many hundreds of dollars to purchase. BibleHub also has a free app. Unlike BibleGateway, it does not offer the CJB or the NRSV (so we recommend the ESV or NASB). 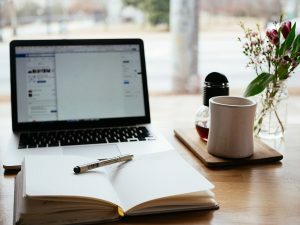 However, every verse is linked to many free study tools, such as Strong’s dictionary and concordance, commentaries, cross references, and more. Targum entry in the Jewish Encyclopedia: The Jewish view of the Targum. 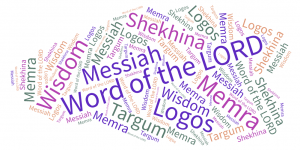 Memra entry in the Jewish Encyclopedia: The Jewish understanding of the Memra, Logos, and Word of the Lord. One In Messiah article on the Memra in the Targum, with sample passages throughout the Hebrew Scriptures. Word of the Lord in the Targum: An awesome compilation of passages in various Targumim that include the Word of the Lord (Memra). *Erev Shabbat: On the last Shabbat of the month, service followed by oneg begins on Friday night at 7 pm. *No service or Bible study is held on the last Saturday of the month. Please check our calendar for current event dates and times.